Busworld Kortrijk started in 1971 and is held every two years in Kortrijk (Belgium). With over 40 years of experience, it is the oldest and most famous bus and coach exhibition. The European Coach & Bus Week (or short ECW) will take place from Saturday 10 October and ends with the announcement of the winners on Wednesday 14 October during the Busworld press conference. All manufacturers are invited to participate with their most innovative vehicles in the two categories: bus or coach. Busworld Academy will also be highly active during Busworld Kortrijk 2015. How will our mobility be organized in 2025 and what will the role of buses be? What does the bus of the future look like? Learn about the vision of the manufacturers, the operators and the authorities on the future of bus and coach technology and services. Busworld Academy organises several High level Debates, Roundtables and Seminars about safety, sustainability and comfort of buses and coaches. 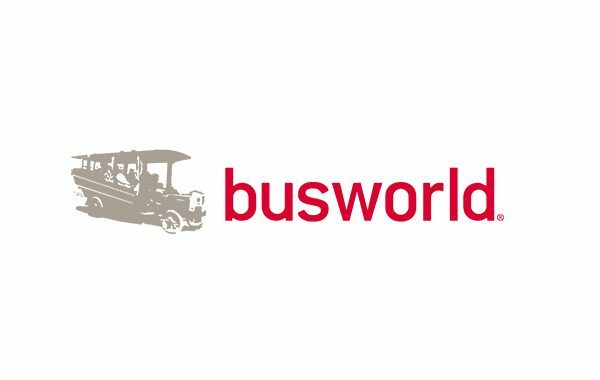 You can take a look at the preliminary programme on the Busworld Academy website. With pre-registration (here), the visit is free of charge. The visitors can also purchase tickets at the entrance. In case of inquiries, please contact the organisers.